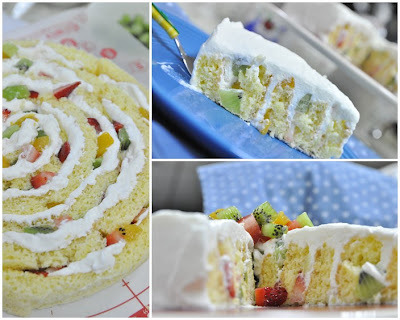 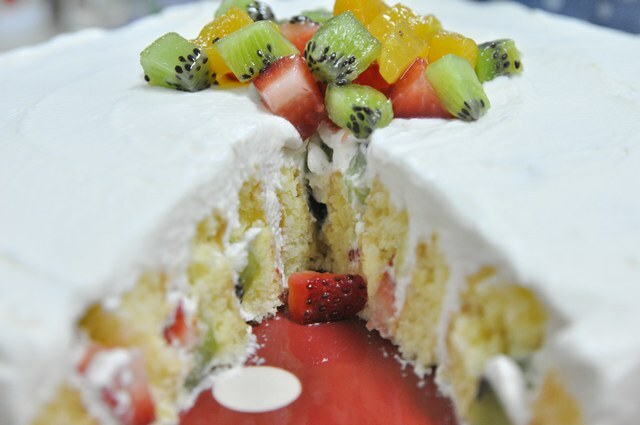 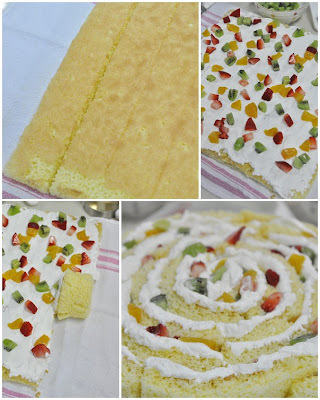 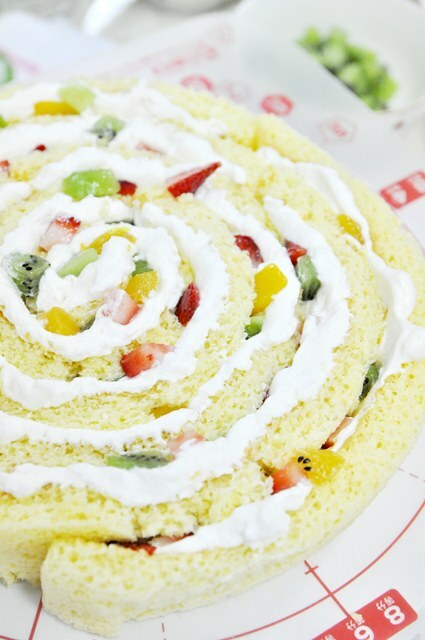 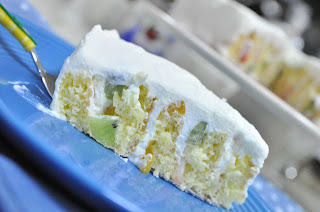 Bake-Aholic: Chicken Farm Bakers' Project #36: Fruity Roll Cream Cake..Refreshing and Yum!! Chicken Farm Bakers' Project #36: Fruity Roll Cream Cake..Refreshing and Yum! !